Running, jumping, climbing and sliding are all part of the extreme fun you can have on the 60’ Retro Obstacle Challenge. This 2-piece unit combines our Retro Rock Climb Slide with our 30’ Retro Challenge to double the fun and thrills. This obstacle course can pit two people head-to-head to see who can make it to the finish line first. The 60’ Retro Obstacle Challenge is great for birthday parties, youth sports team parties and fundraisers, field days, carnivals, school events and it's also a great team building exercise for corporate events. 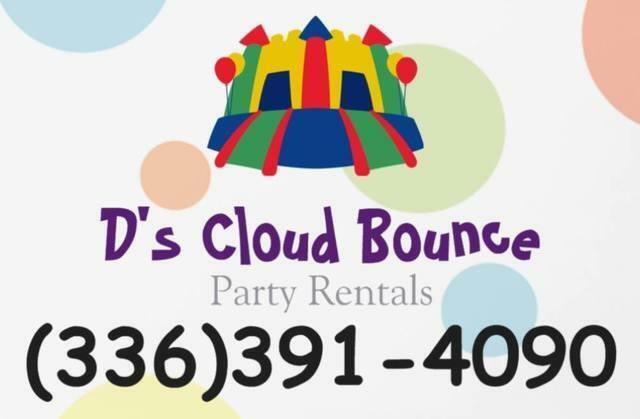 It adds an element of fun competition to any event or party for both adults and kids.